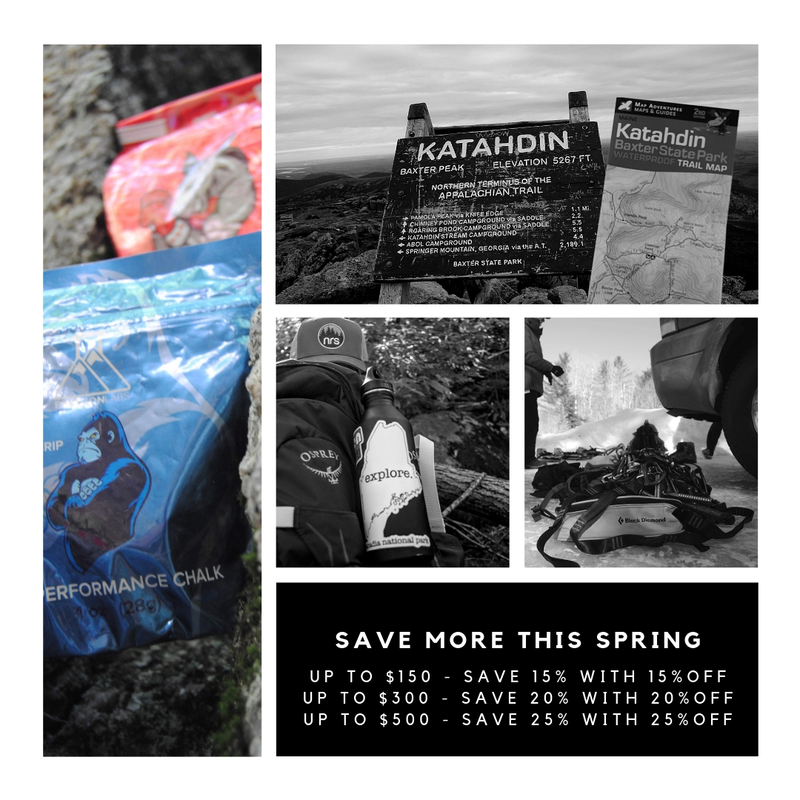 Promotional codes (promo codes) used on AlpenglowGear.com will take an extra percentage or dollar amount off of the lowest price marked on eligible items. Promotional codes must be entered at checkout. Click "Apply Promo Code" to update the prices in your cart. Promotional codes are valid on in-stock merchandise only and will generally be restricted to only certain items. Codes may not be used for taxes, shipping and handling, purchase of a gift card or online gift certificate, or repurchase of returned merchandise. Products from certain manufacturers may be excluded. Other exclusions may apply to individual promotional codes. We think that all of our promotions are wicked awesome, however, we only allow one promotional code to be applied per order. You cannot combine discount codes, gift with purchases, or other promotional offers on the same order. This includes our Adventure Rewards program promo codes. Promotional codes can not be applied to past purchases or returned merchandise. AlpenglowGear.com reserves the right to cancel any order on which a promo code has been applied incorrectly due to programming error, software malfunction, or customer action. Our staff will make every effort to address any errors promptly and inform the customer of any problems. Certain times of the year manufacturers will offer rebates for buying specific products. Alpenglowgear.com when applicable will participate in such rebates. When applicable the information for the rebate will be placed on the product page and directions can be followed there. Alpenglowgear.com proudly offers many discounts to customers. If a discount is applicable to you, the customer, please email us information verifying this and we will gladly give you the discount. These discounts apply to MSRP items and not to sale items. It can not result in "double discounting". We also offer individualized discounts for schools, camps, organizations, and government entities. Please contact us for a quote or bid on your latest needs.